Full compliance OSHA and EPA regulations, and are backed by courteous and professional staff. Whether you require daily, weekly or monthly cleaning services we will customize a cleaning program to suit your unique needs. Great attention to detail and showed up on time. Hard to find a professional company these days in the service industry. Justin and his crew did an amazing job! 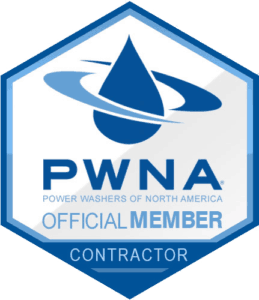 I highly recommend them for all your power washing needs. I recently hired Super Clean Machine to power wash a listing of mine in Muttontown and I couldn't be happier with the job these guys did. They washed the entire house as well as the roof and patio. Justin explained the types of soaps and chemicals they were using and what they would do to the surfaces that they cleaned. They took their time and I saw them go back and respray a few really bad spots. Both myself and the seller were very happy with the finished look of the home and I highly recommend this company if you ever find yourself in need of a power washer.